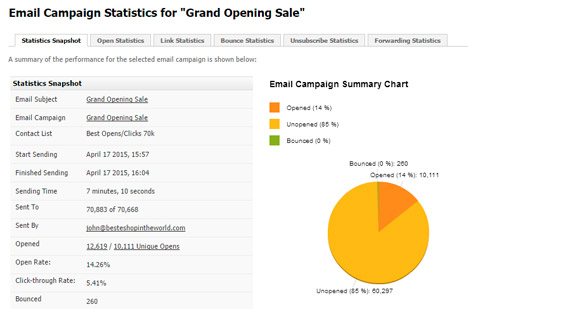 UltraMail24 is a bulk email marketing platform that can be used by any individual, small business, online retailer, and digital publisher to grow their email subscriber list and boost sales. 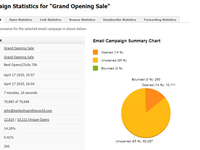 Bulk email online service to send campaigns asap. 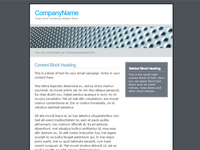 Features include statistics, templates, and SPAM checking. Pros: Simple and easy to understand interface. 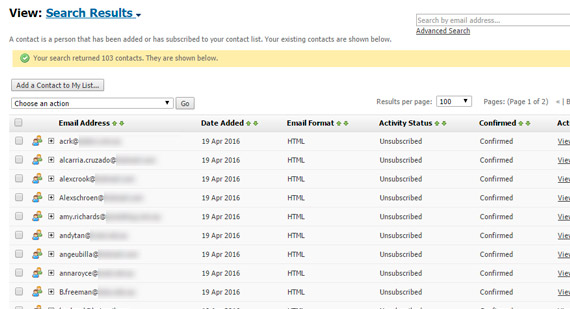 It takes a few minutes to send a campaign. 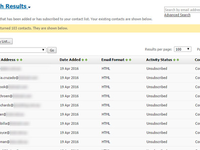 Emails delivered almost within few minutes. 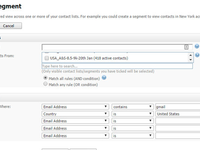 Cons: I'd like to use direct SMTP sometimes but it seems like it's not an option now. According to support it should be available in one month. Comments: I like the simplicity of the interface. 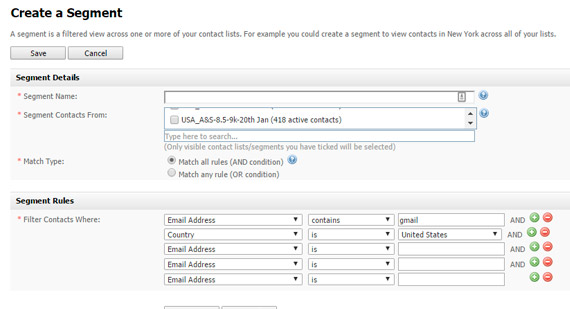 You just create a contact list, then upload a recipents list in CSV format and voila! you're ready to go. 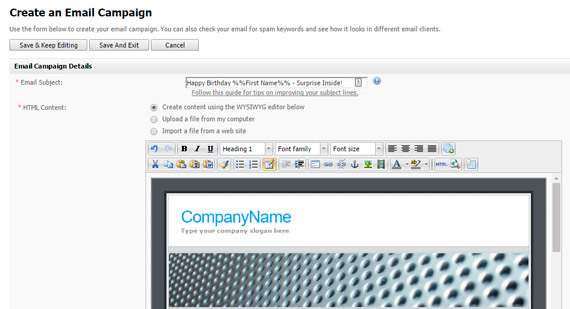 Next step is to create the email campaign which is quite easy too. 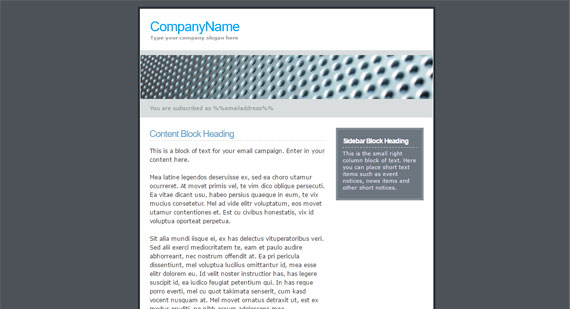 Create html and plaintext email bodies and test them with antispam filter if they're ready to go. 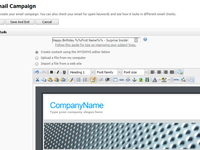 After that just schedule or immediatelly send your campaign.